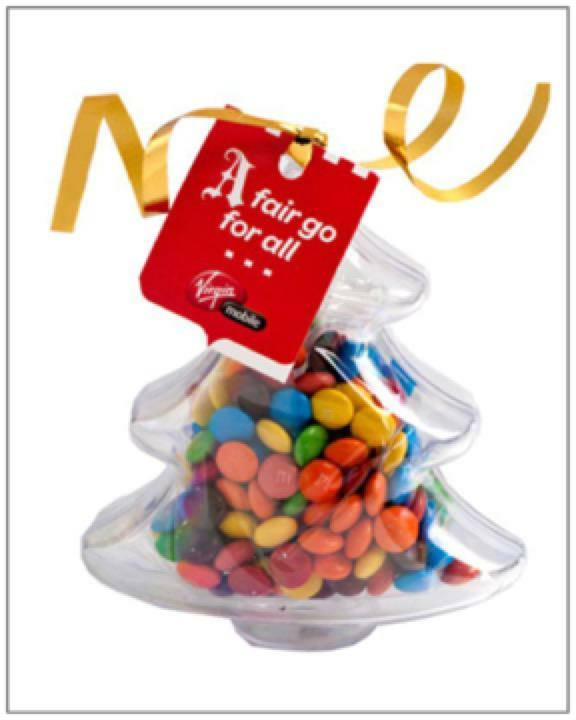 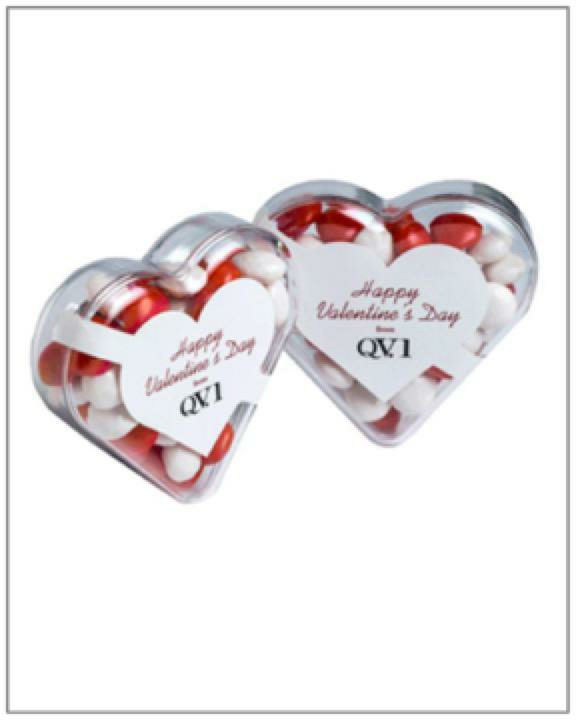 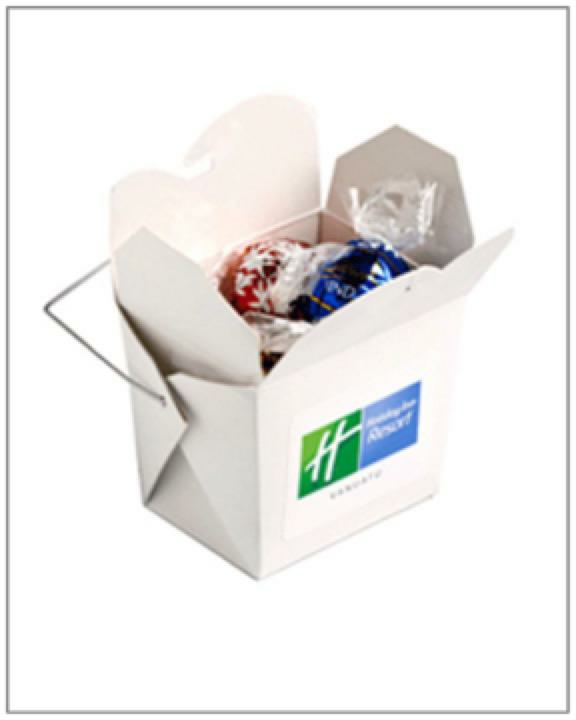 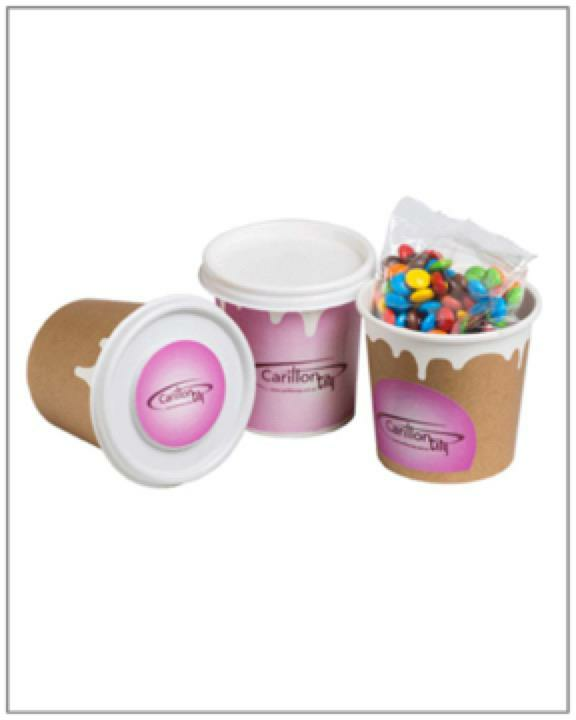 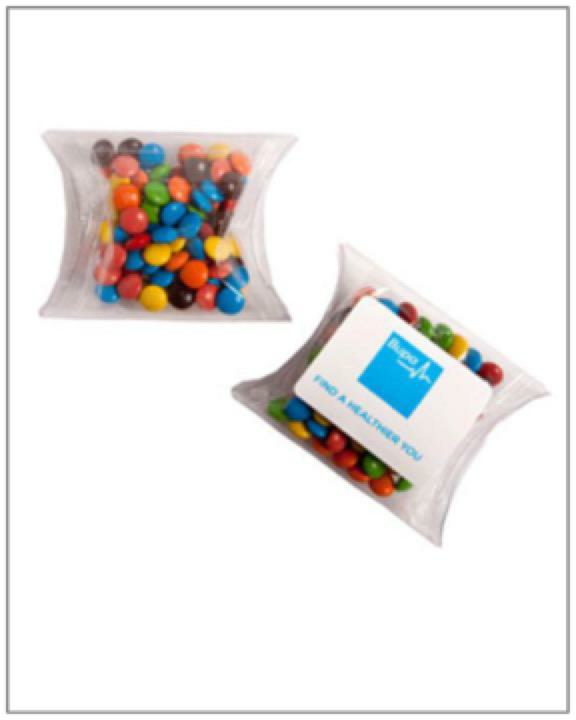 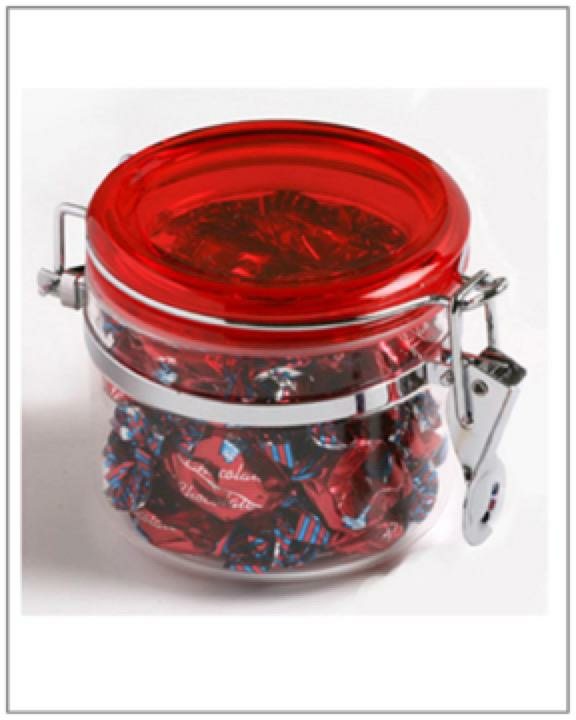 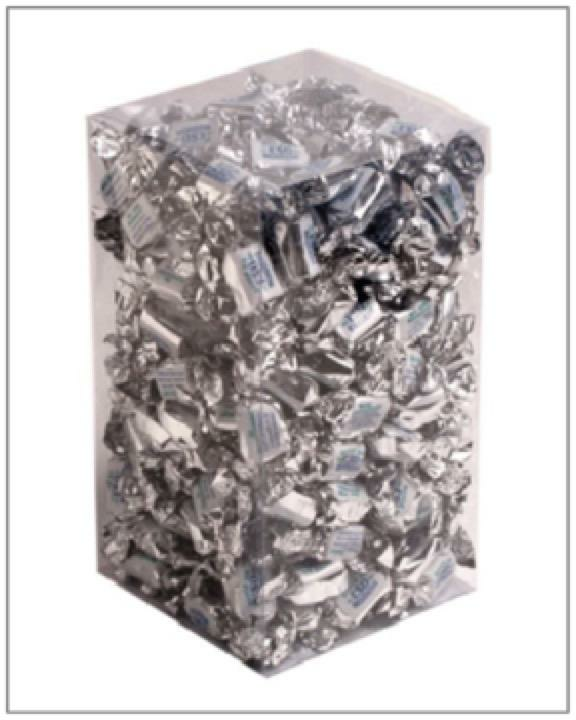 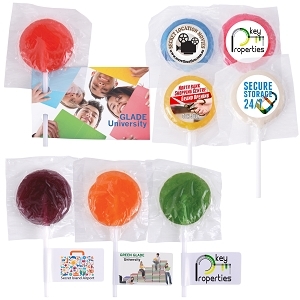 Everybody loves Promotional chocolates & confectionery and Personalised Promotional sweets, candy & lollies, perfect for conferences, events and shows and just a great giveaway to brand your company or re-enforce a product launch. 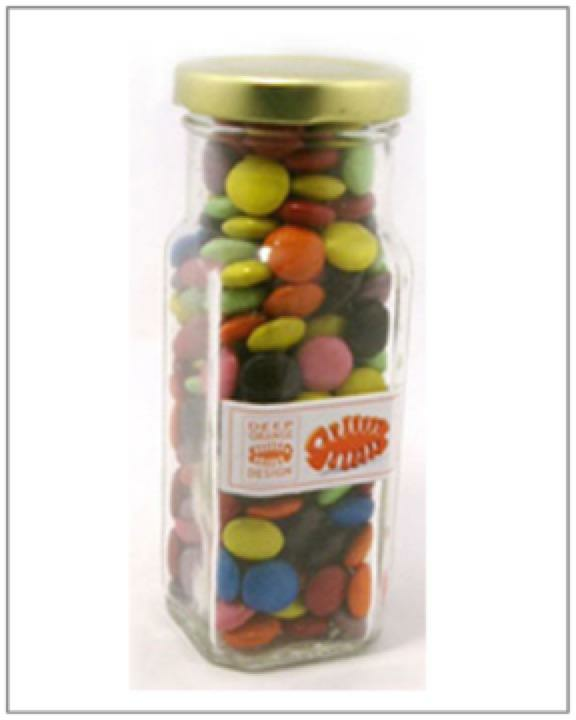 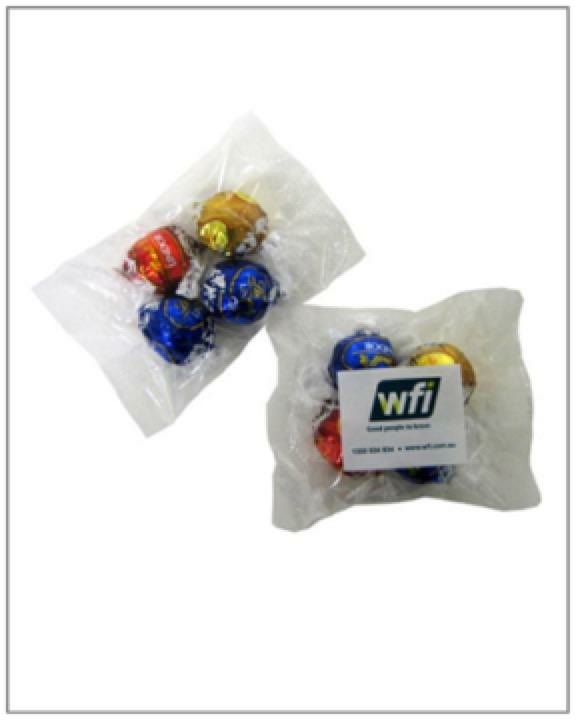 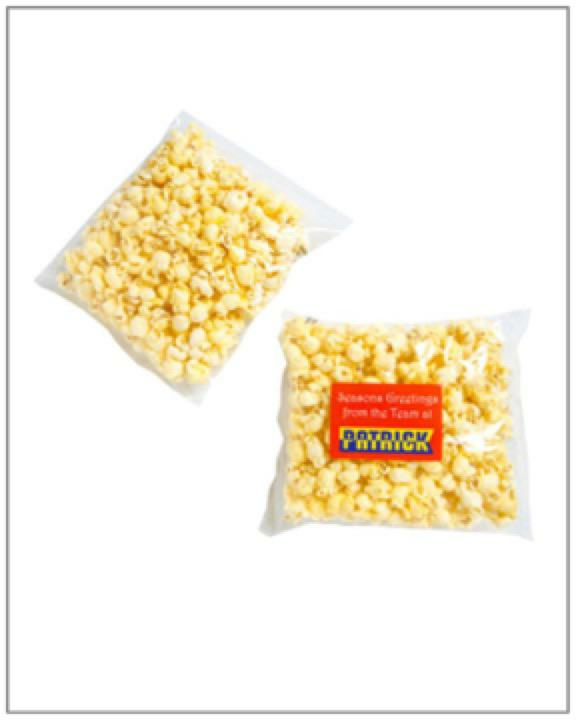 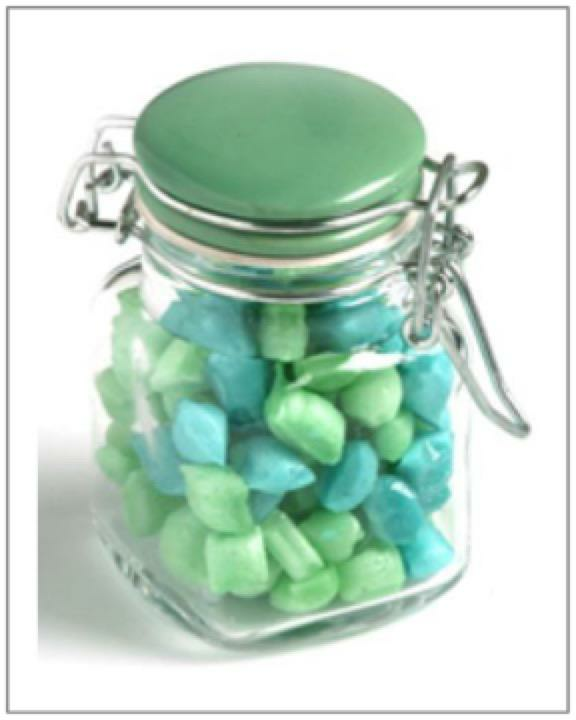 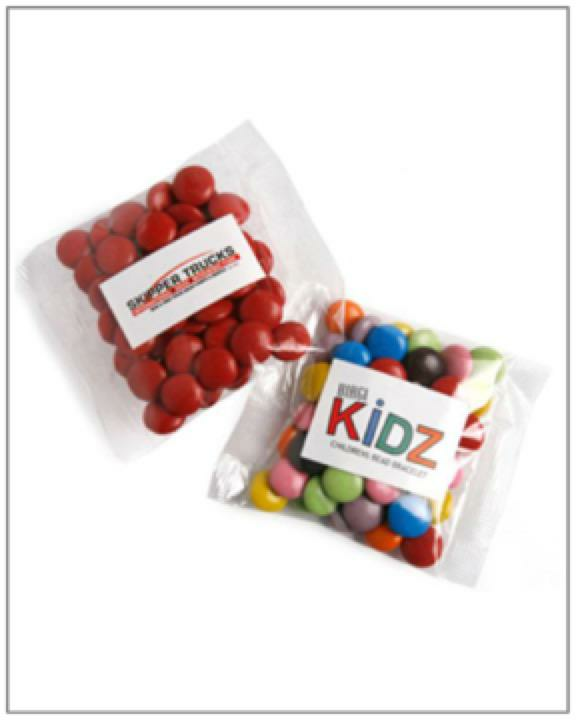 We have the best bulk wholesale branded confectionery for all occasions and budgets. 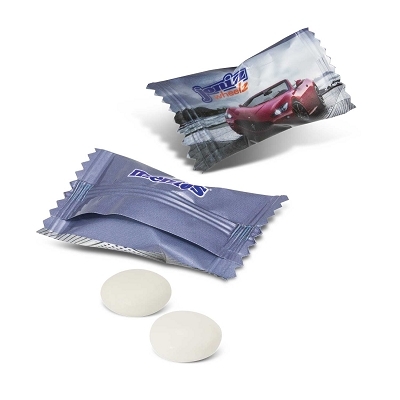 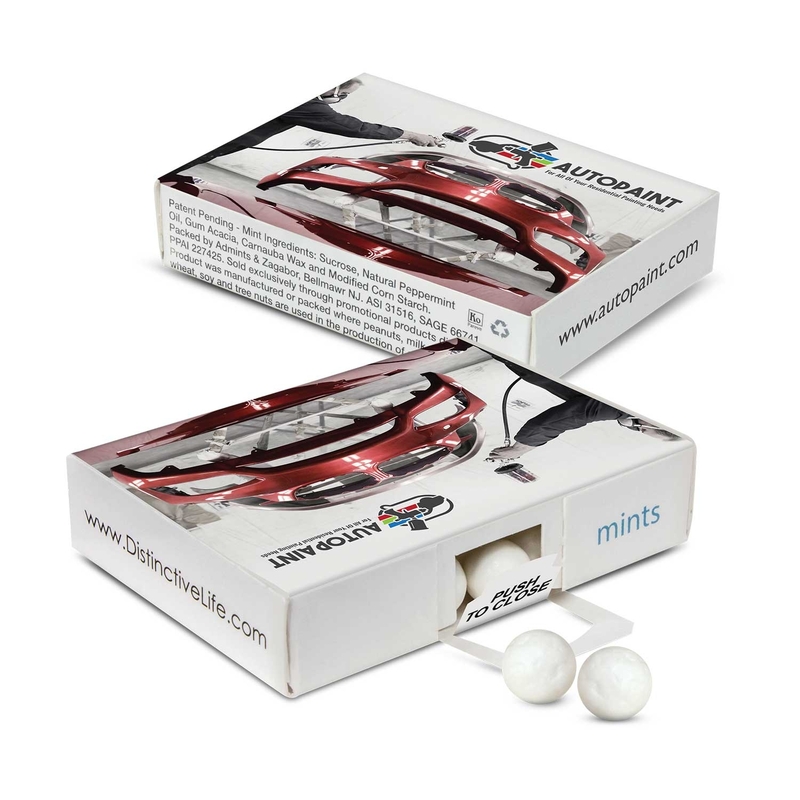 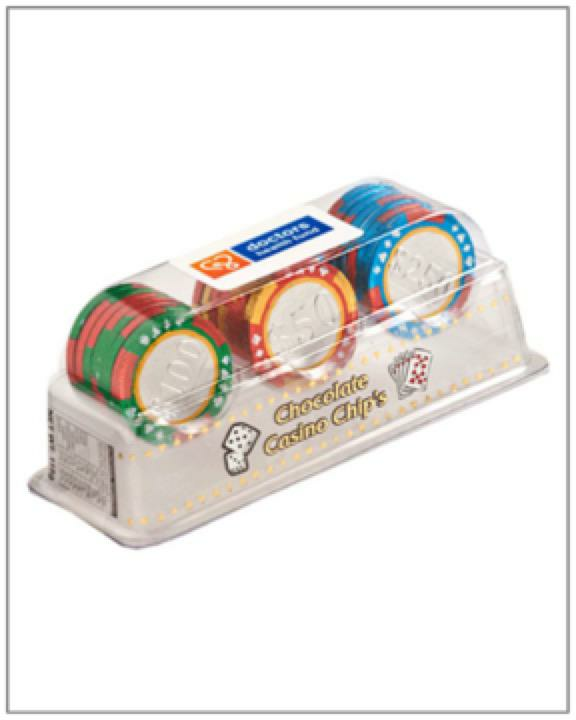 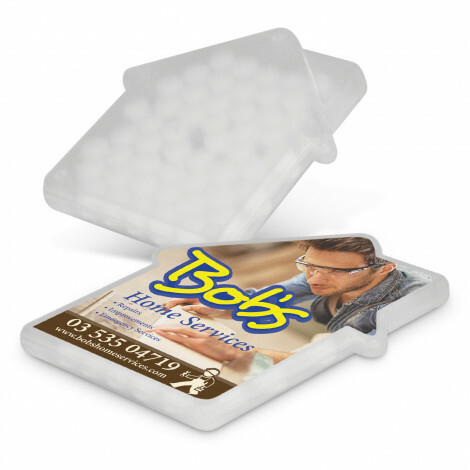 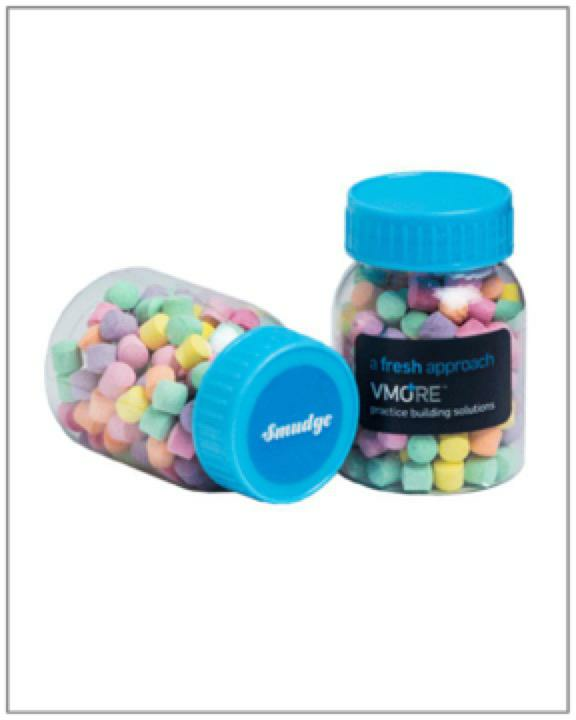 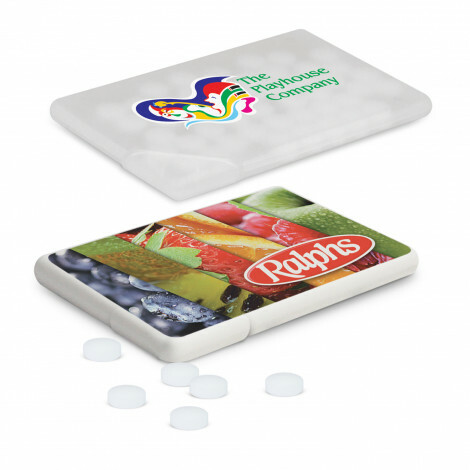 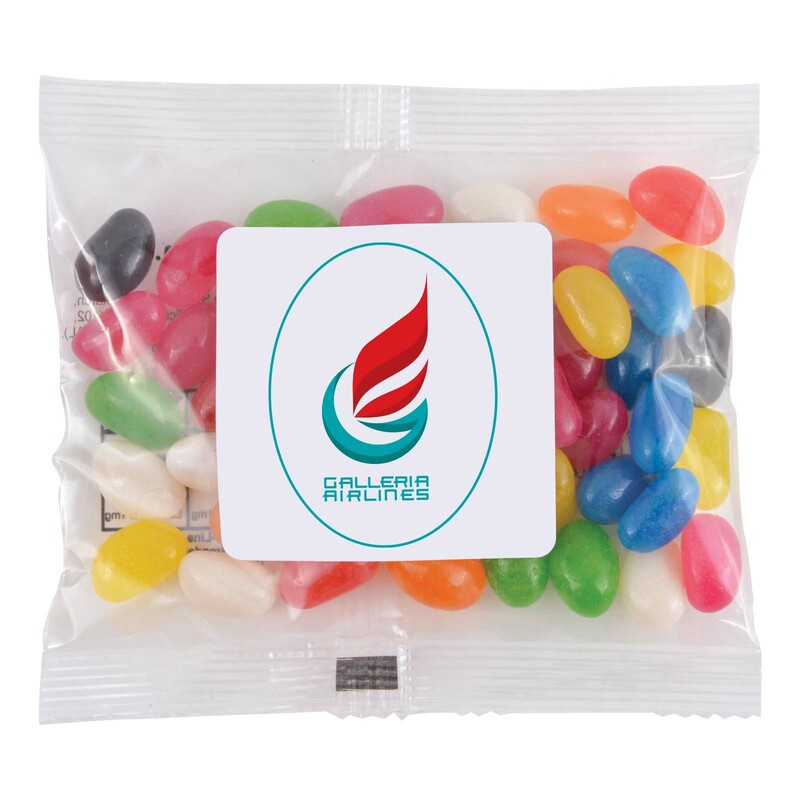 So there isn't a better way to brand your logo on custom sweets and printed chocolates and give these away as a great icebreaker or sweetener. 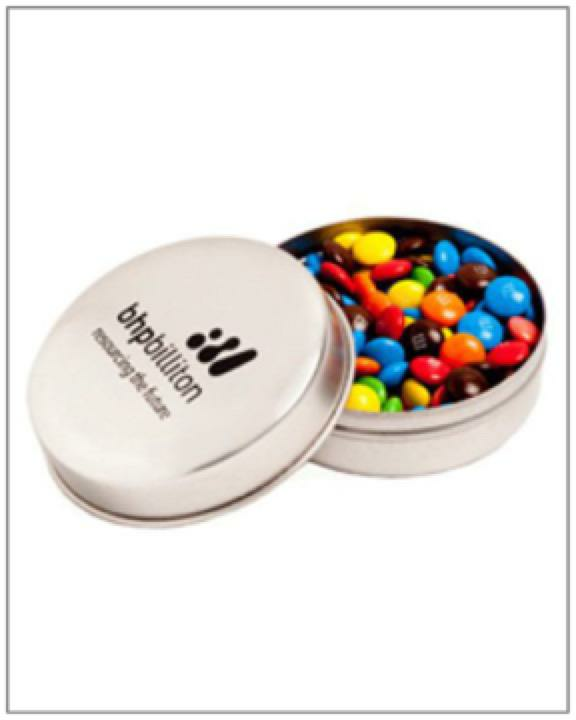 We have mints, M&M's, chocolates, lollipops, chewy mints and so on. 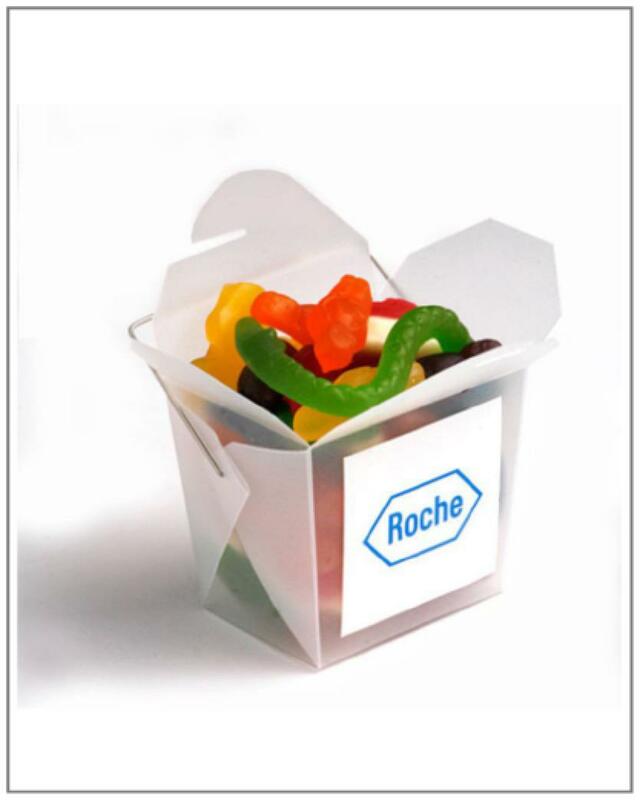 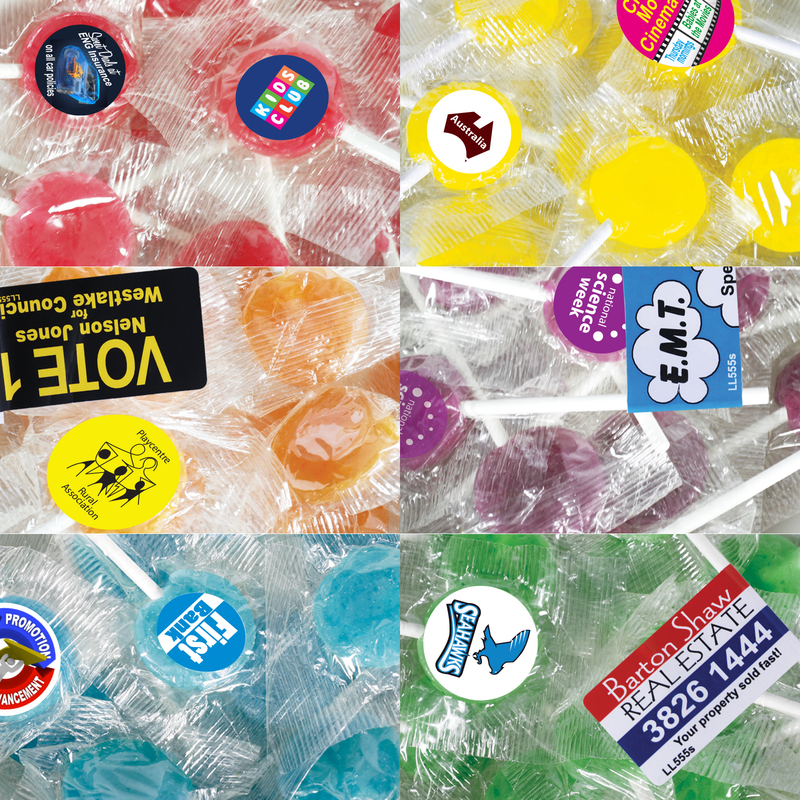 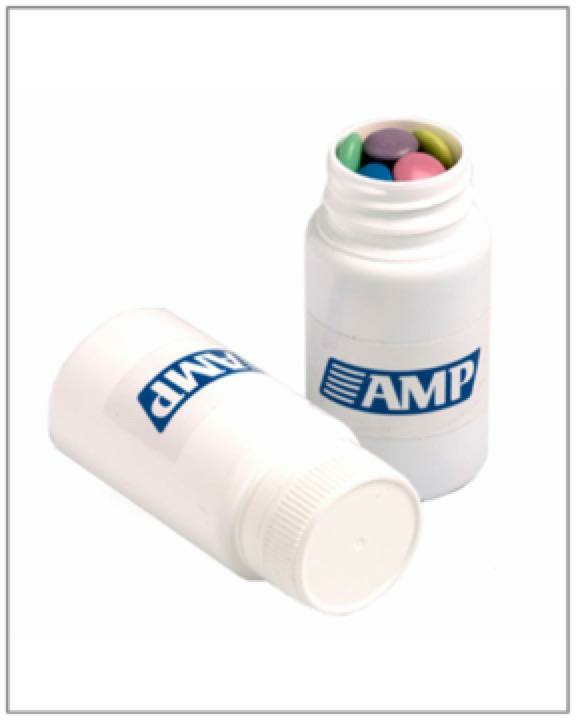 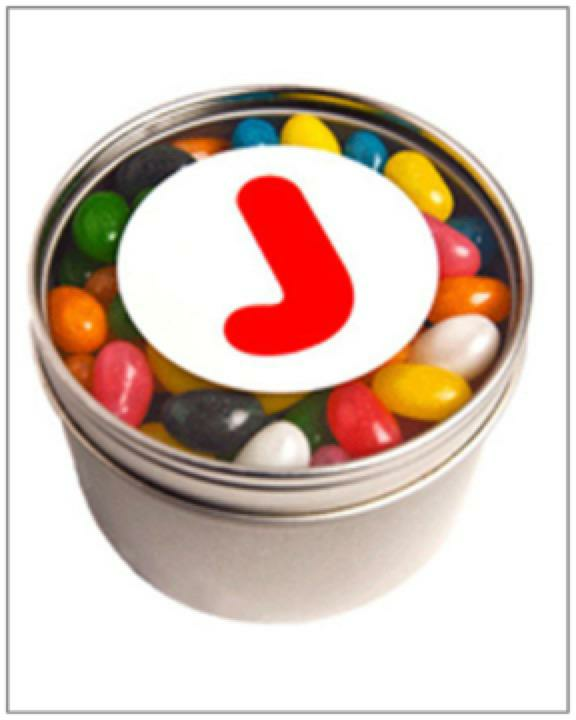 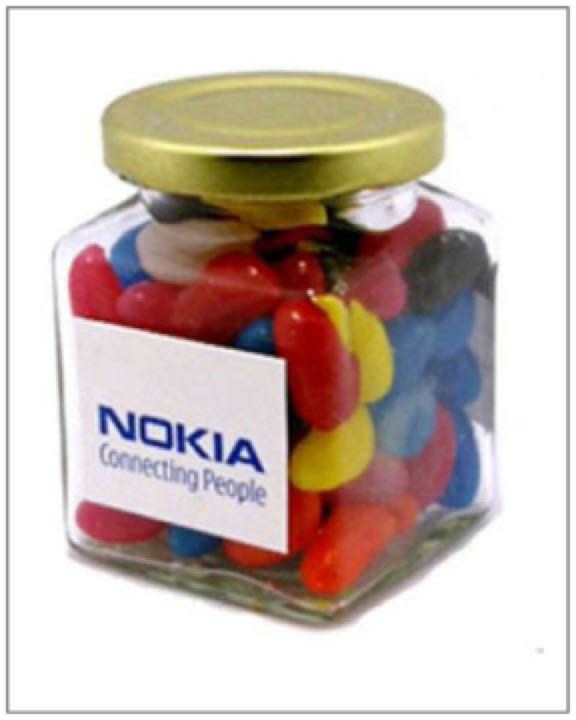 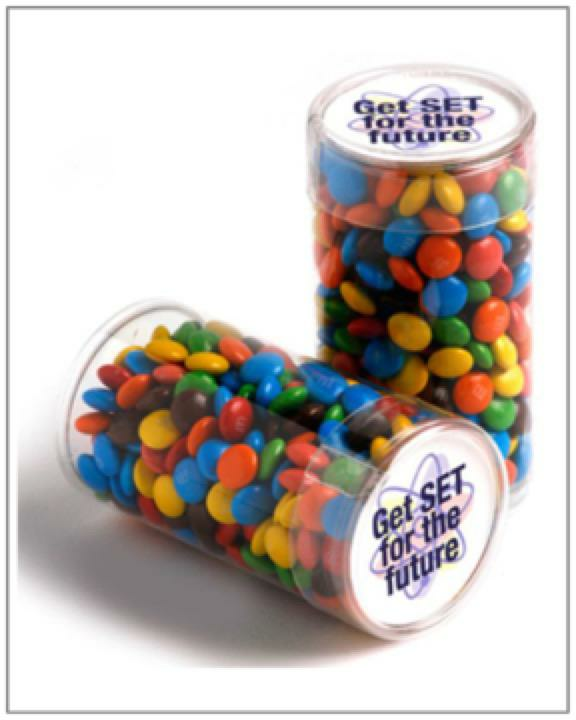 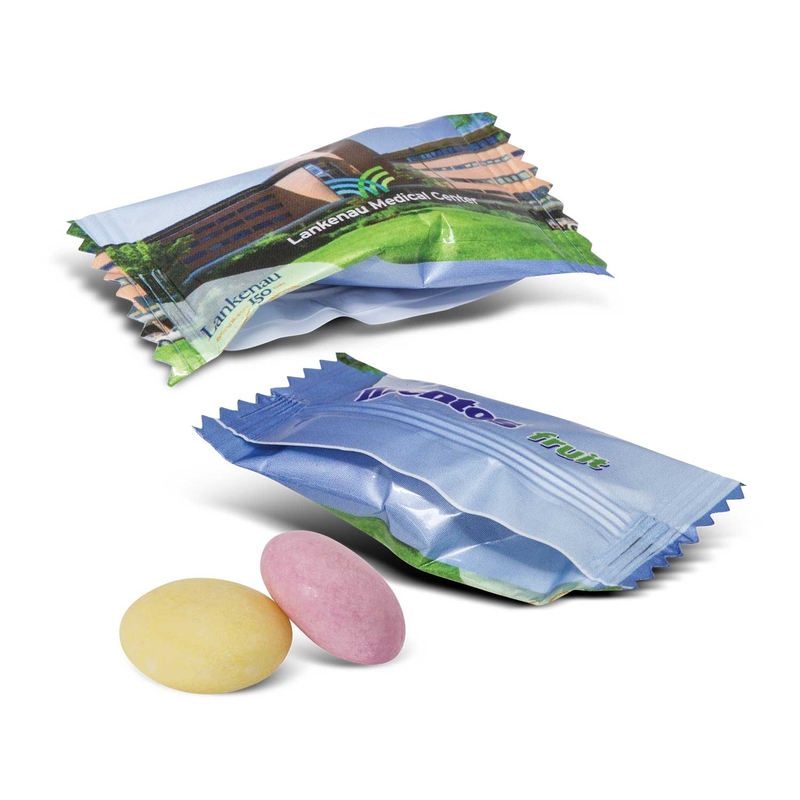 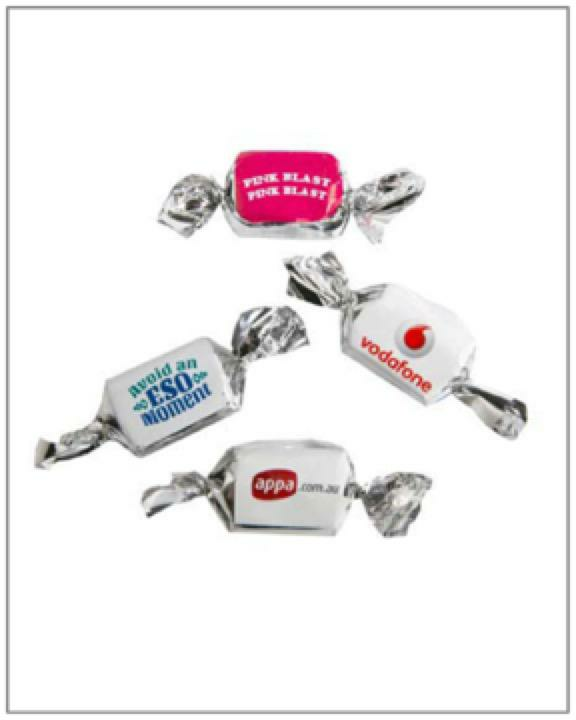 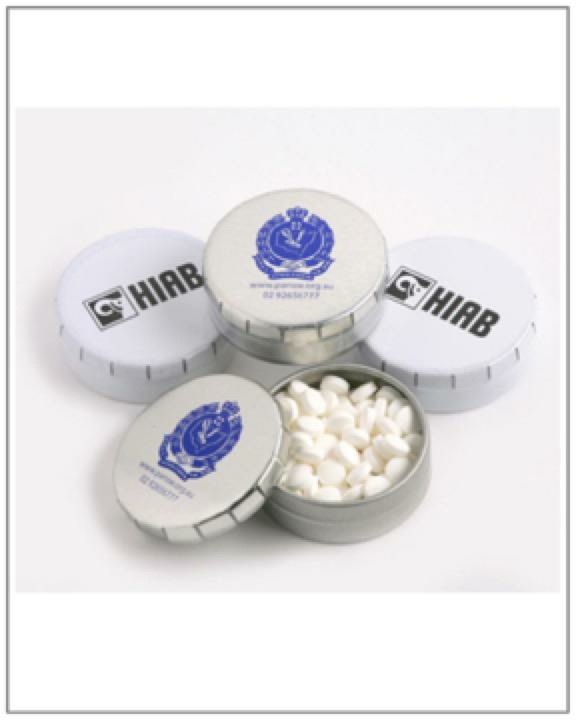 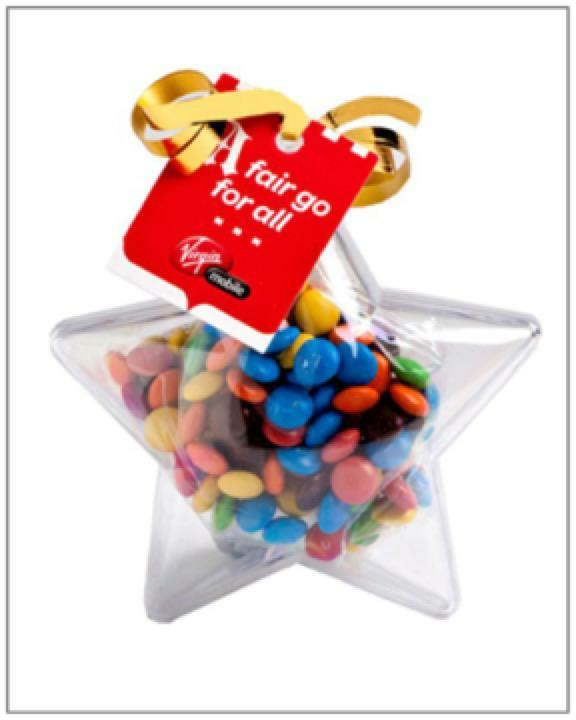 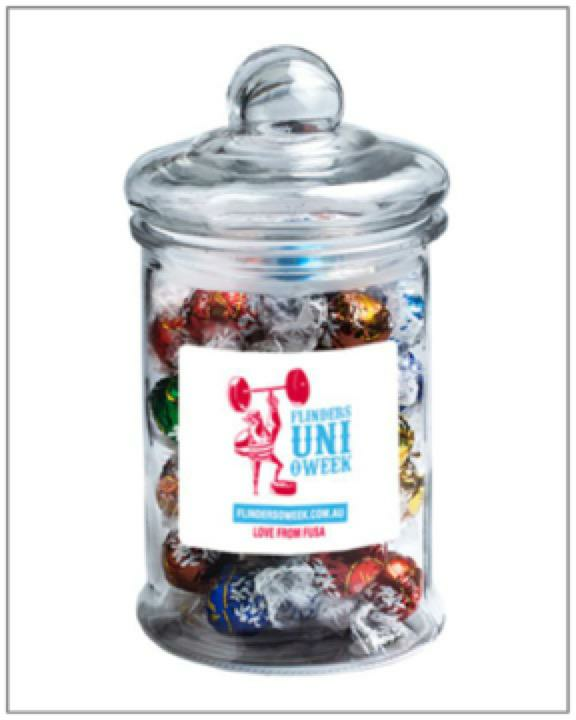 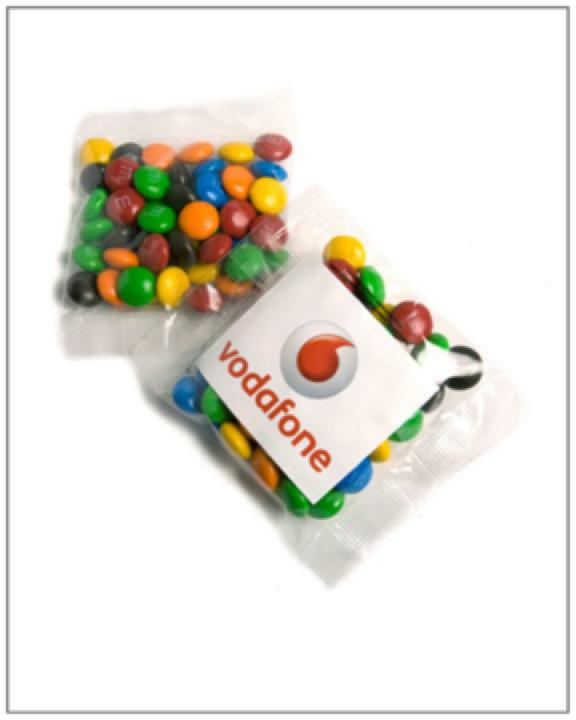 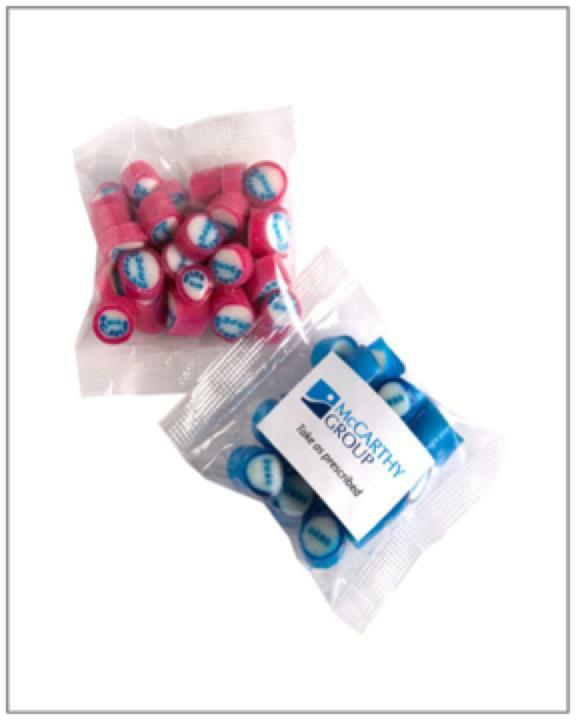 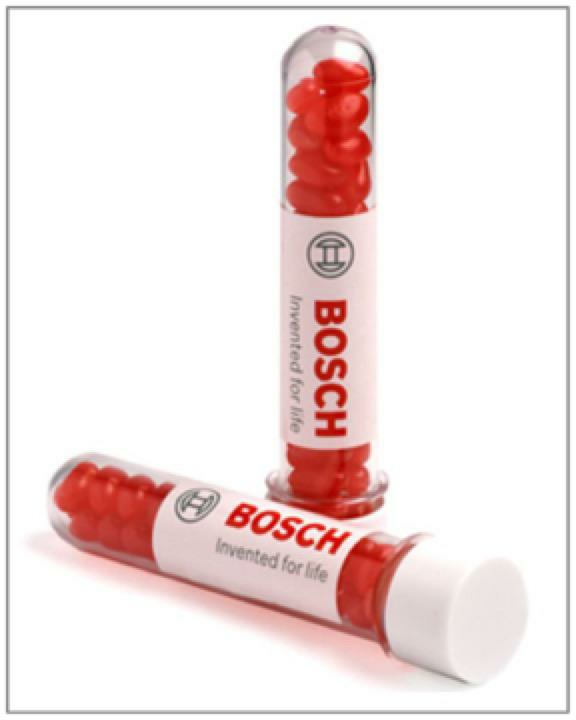 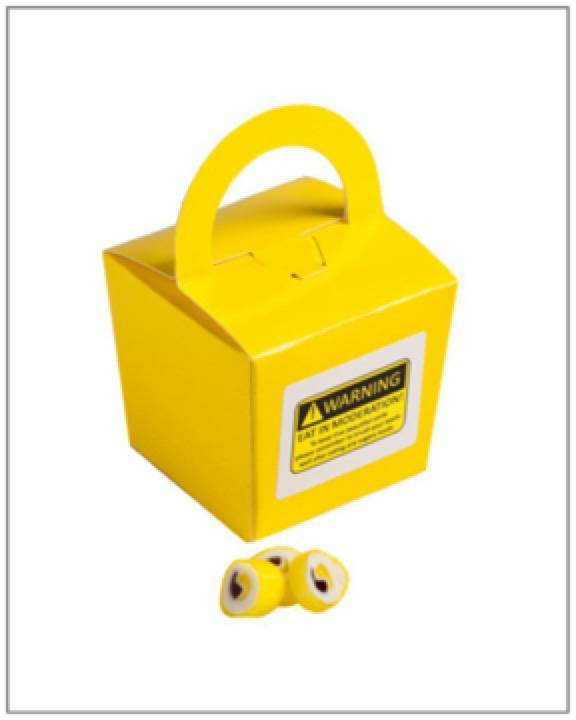 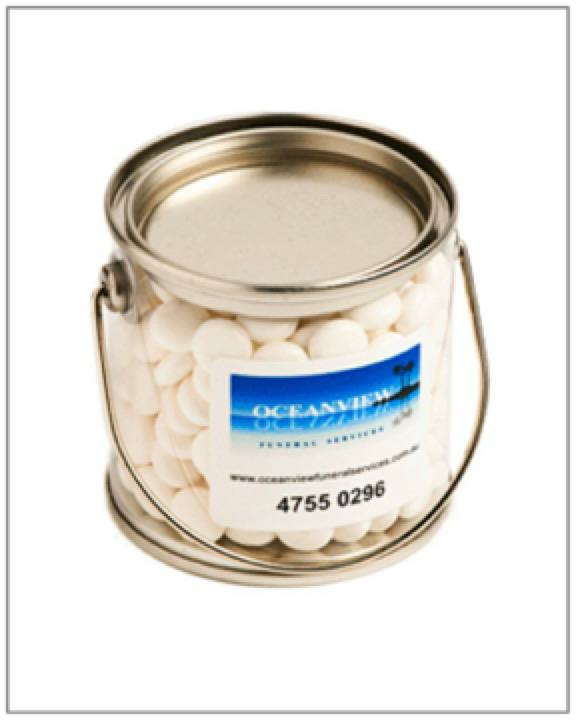 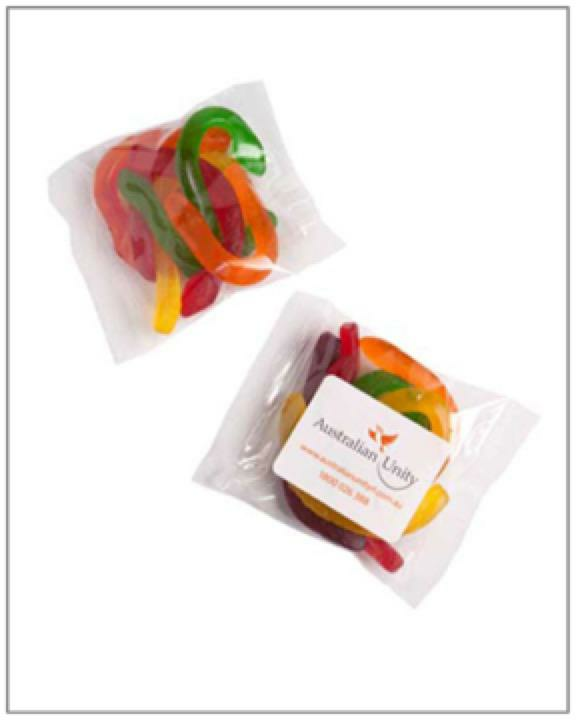 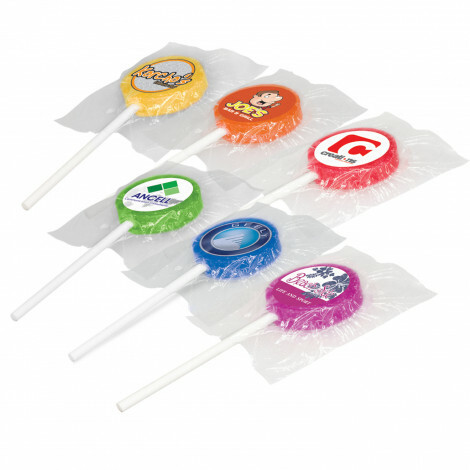 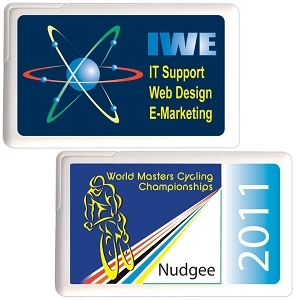 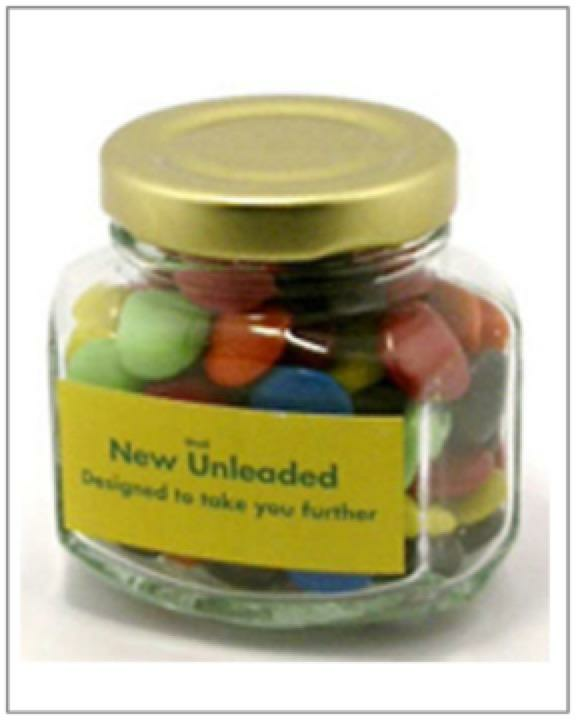 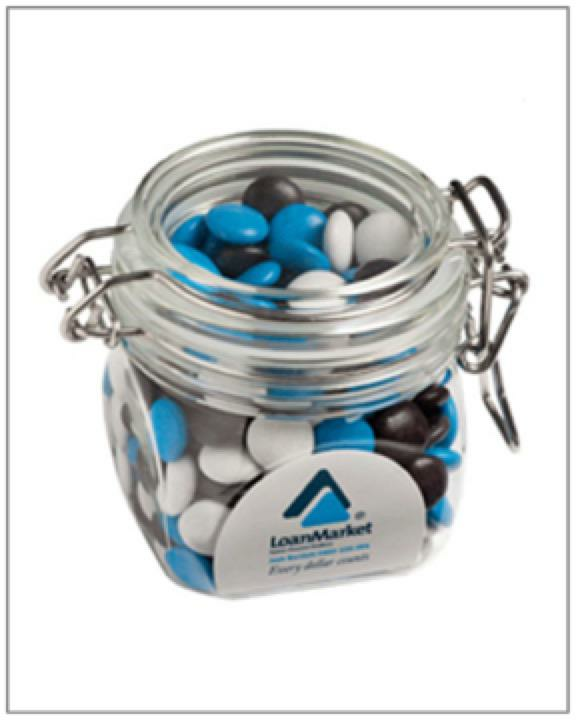 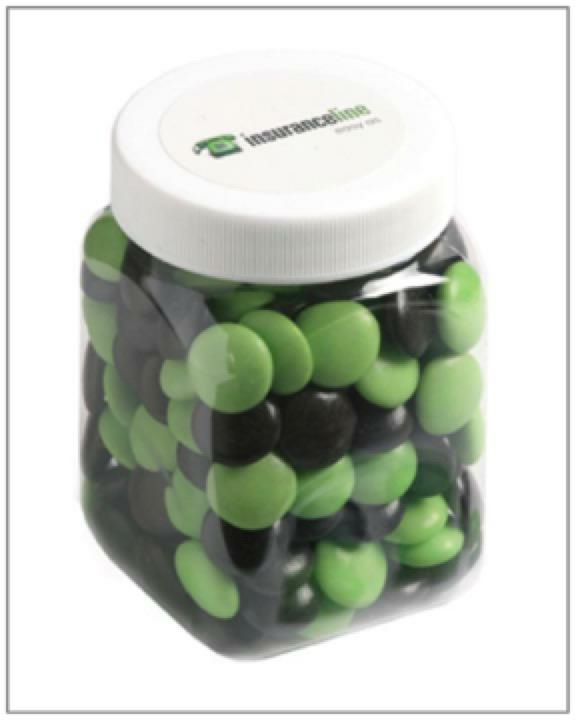 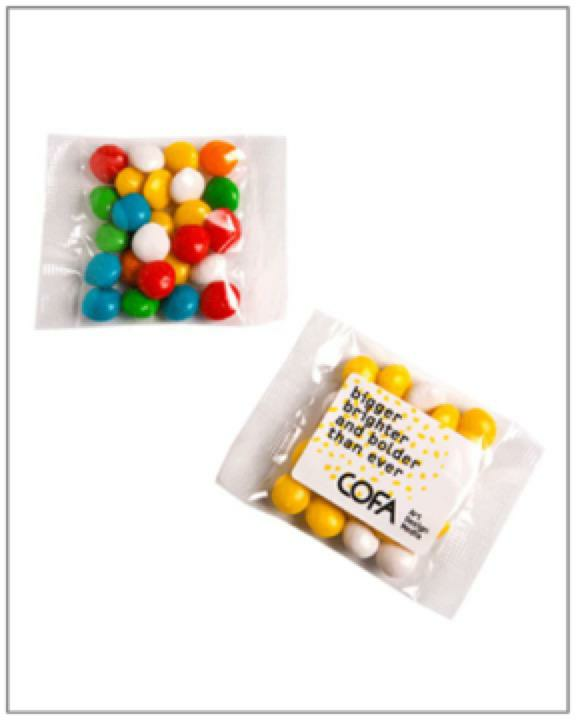 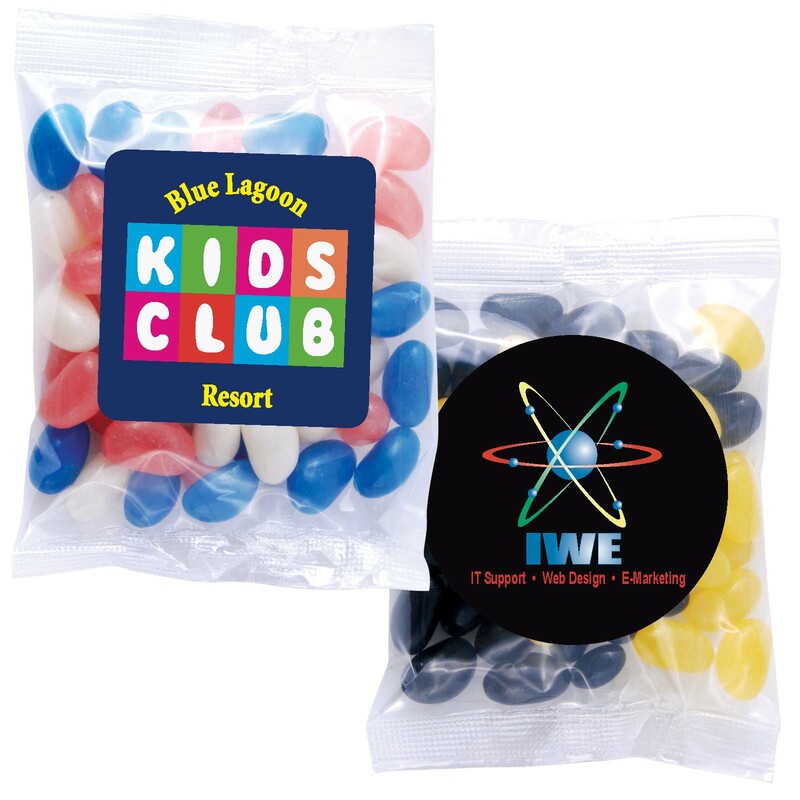 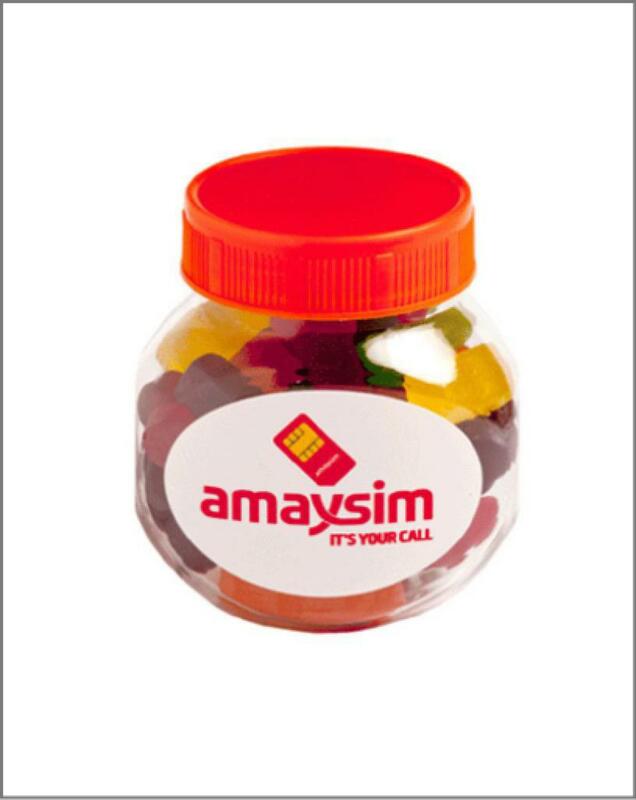 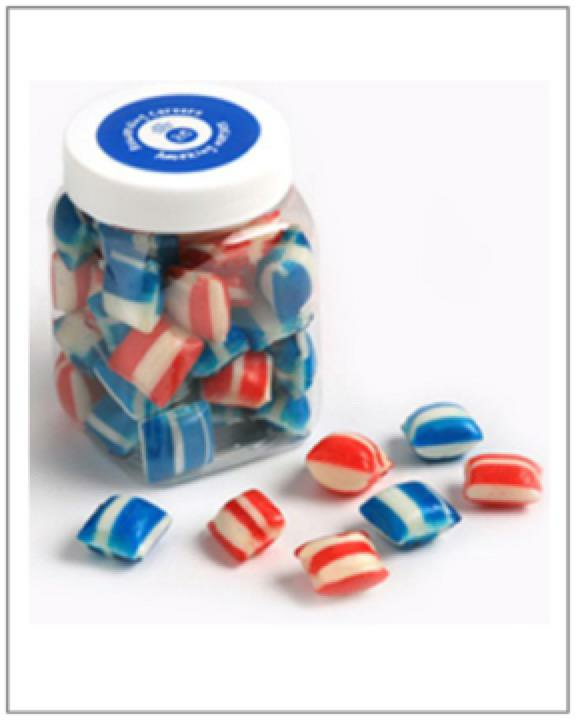 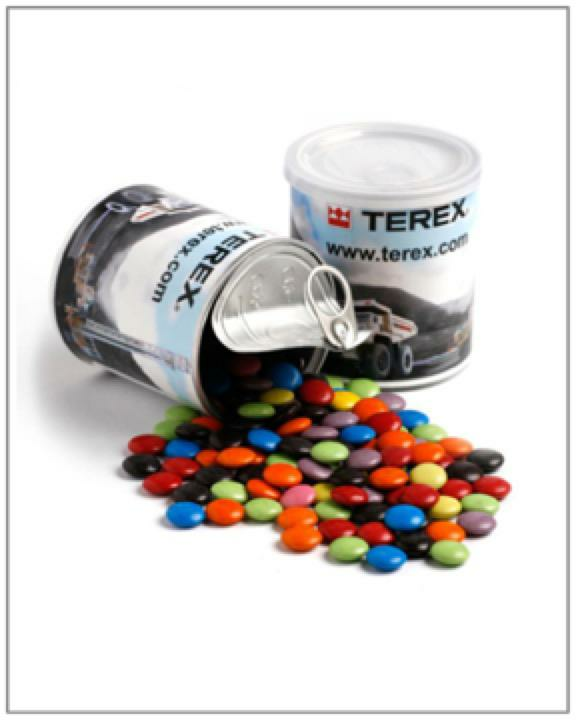 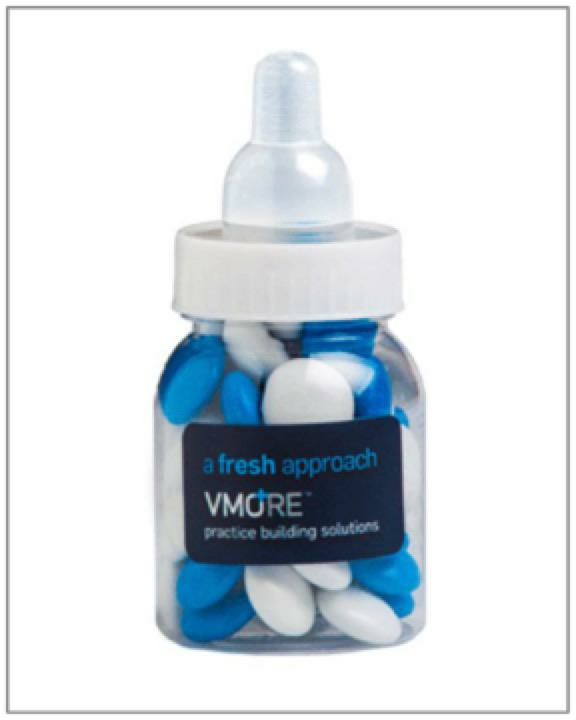 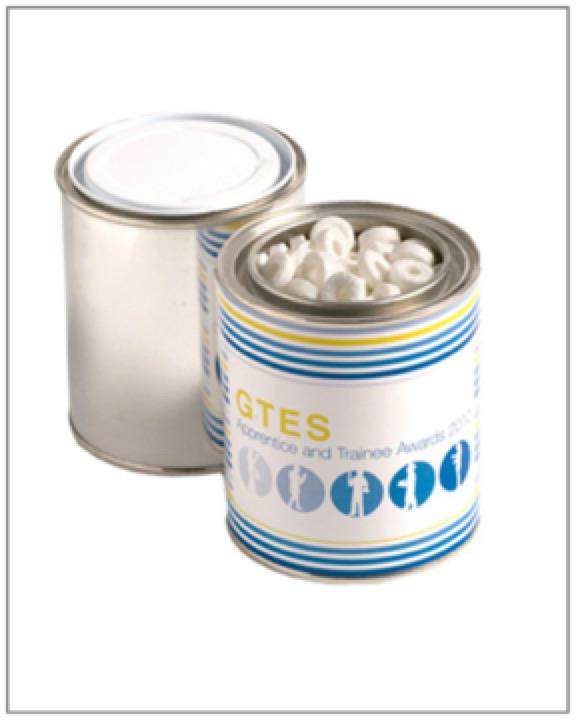 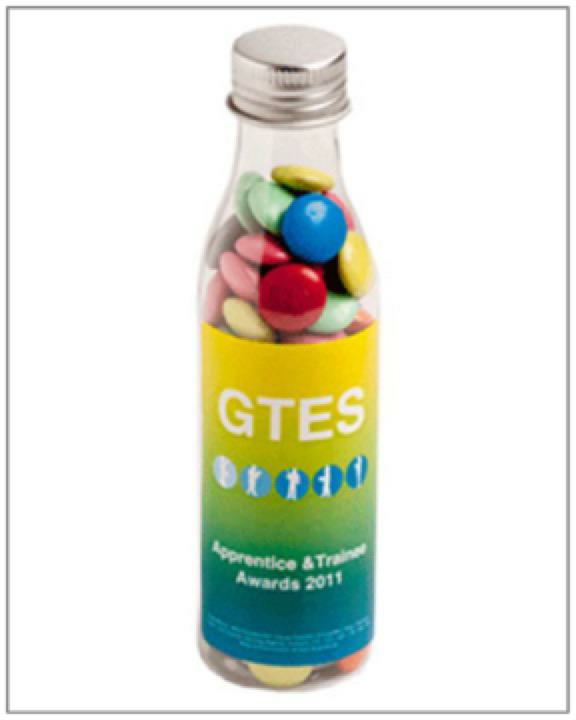 All our promotional sweets & lollies are high quality and make your logo stand out. 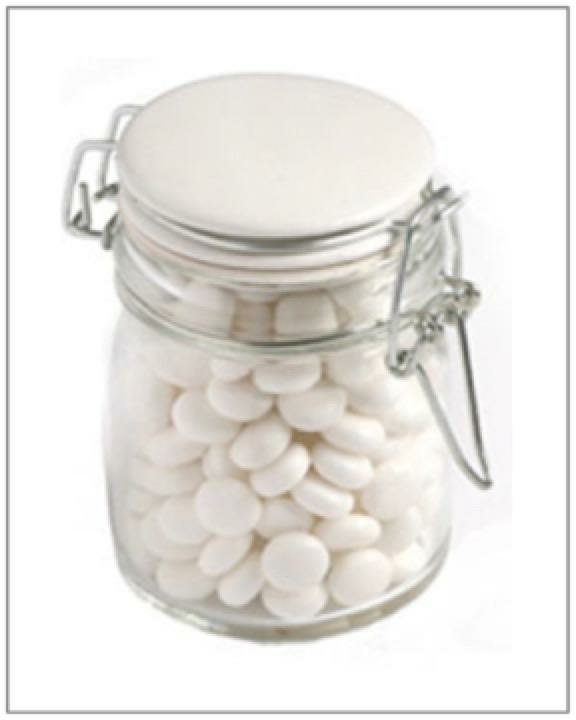 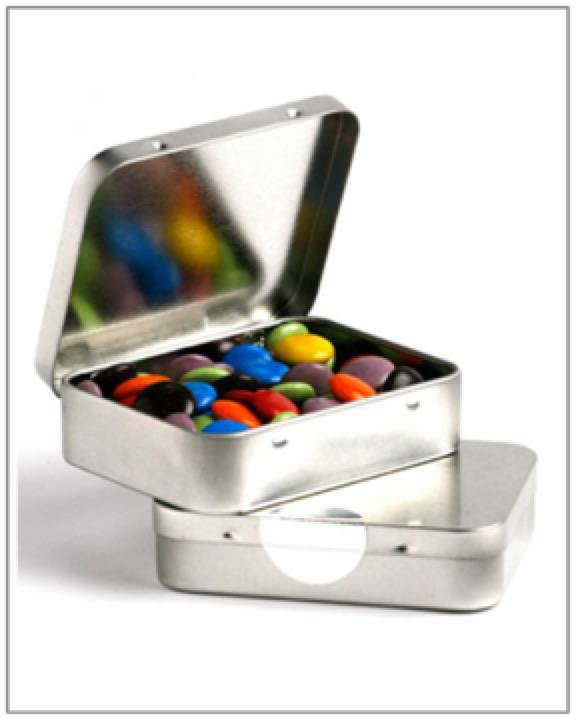 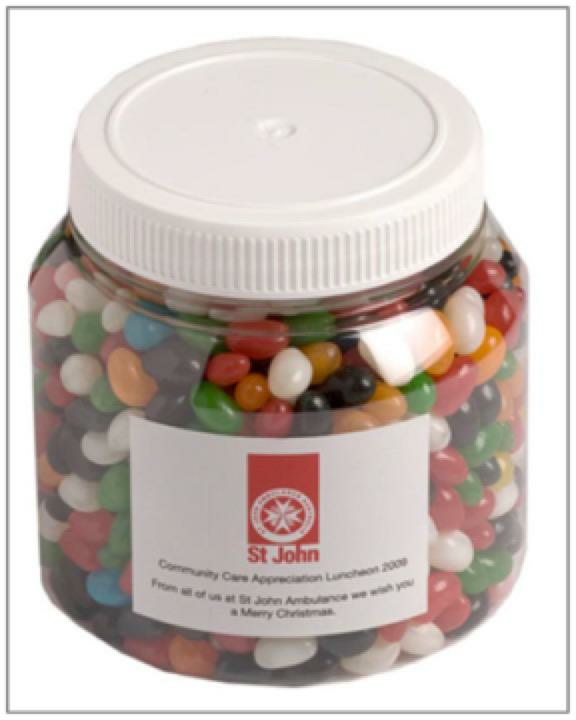 Some of most popular sweets are our MINTS, M&M's & JELLY BEANS. 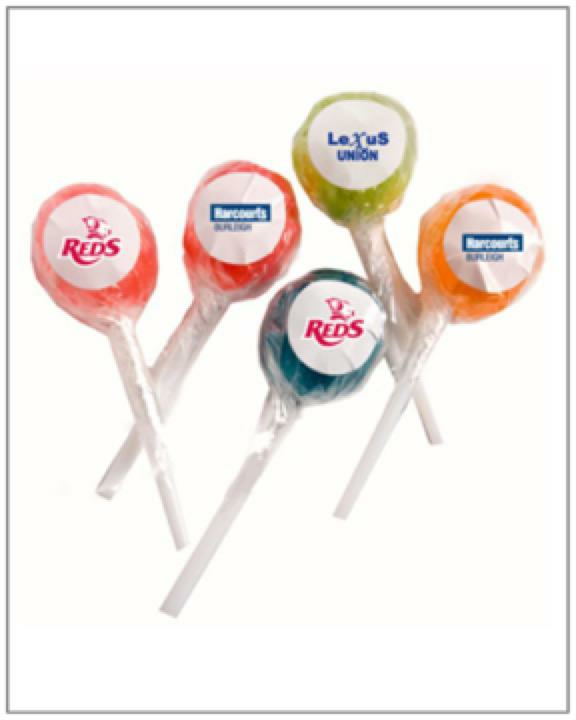 Have a browse through our vast range of custom lollies or give us a call for assistance. 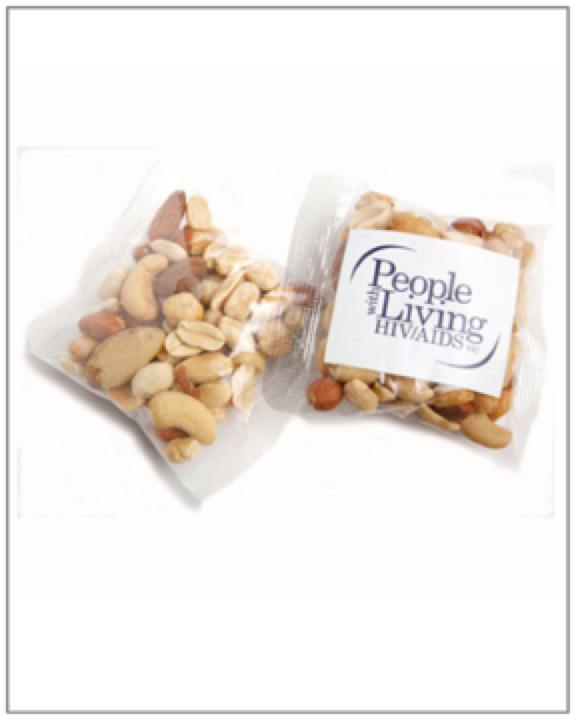 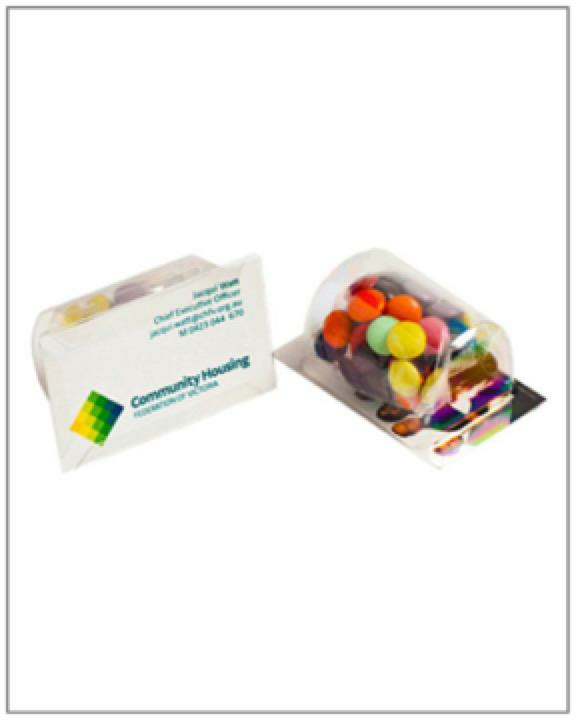 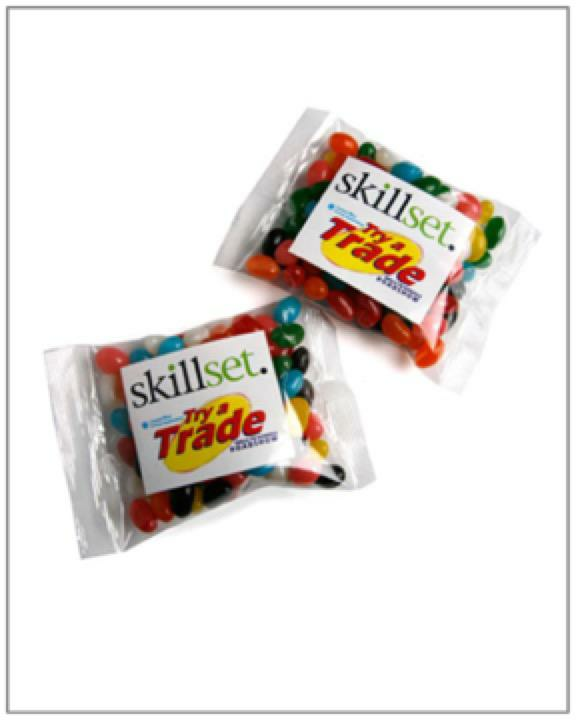 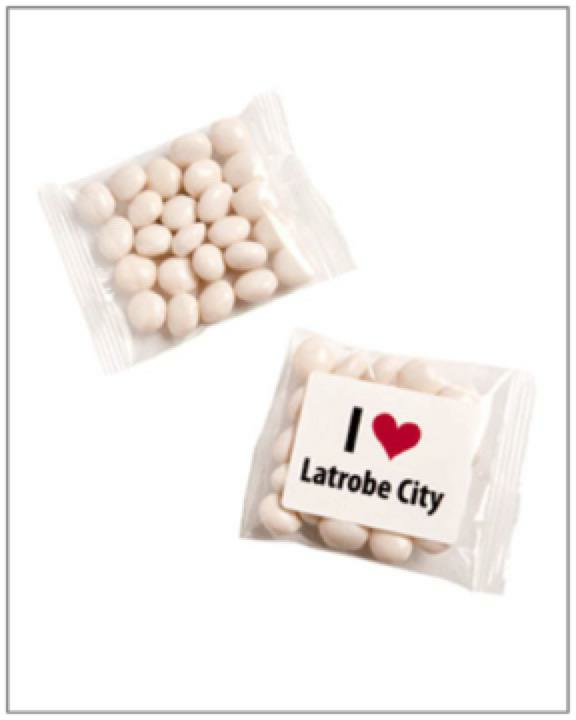 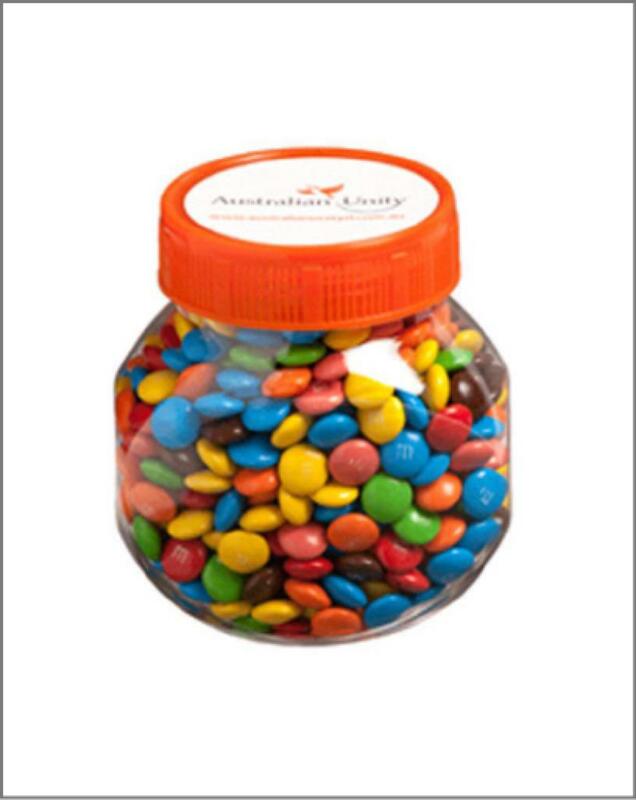 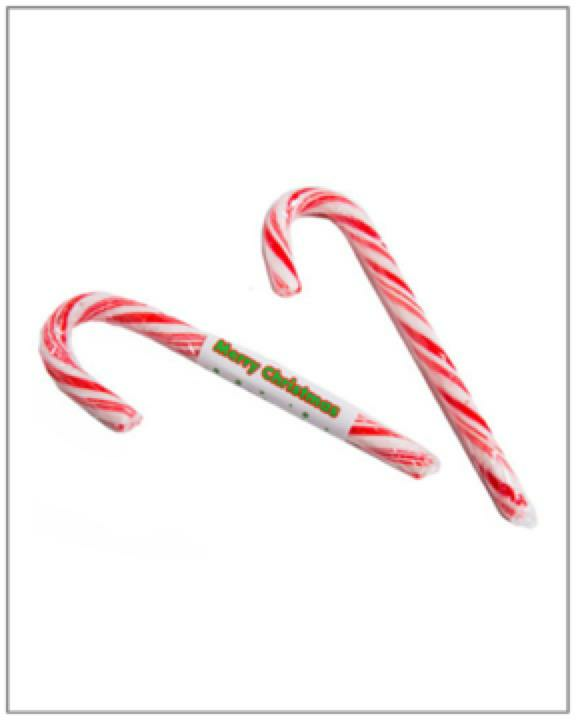 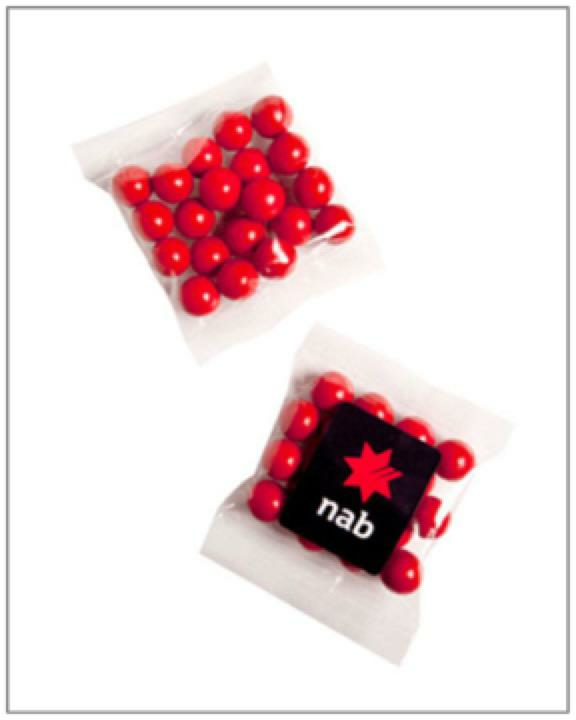 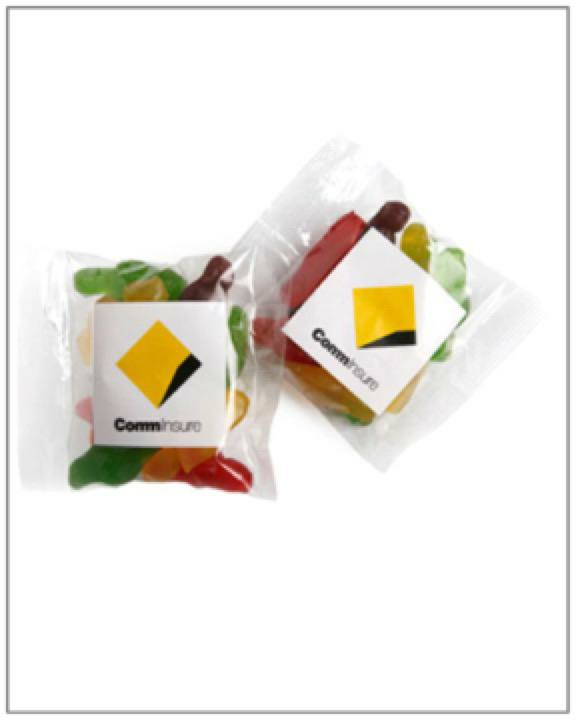 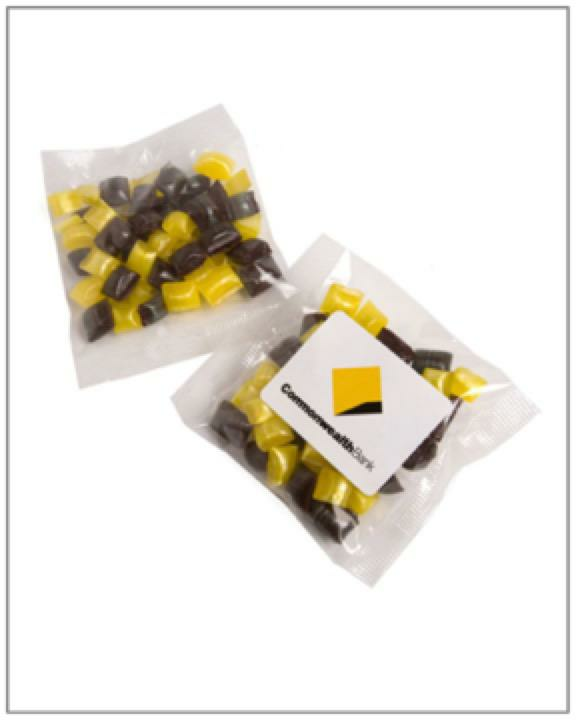 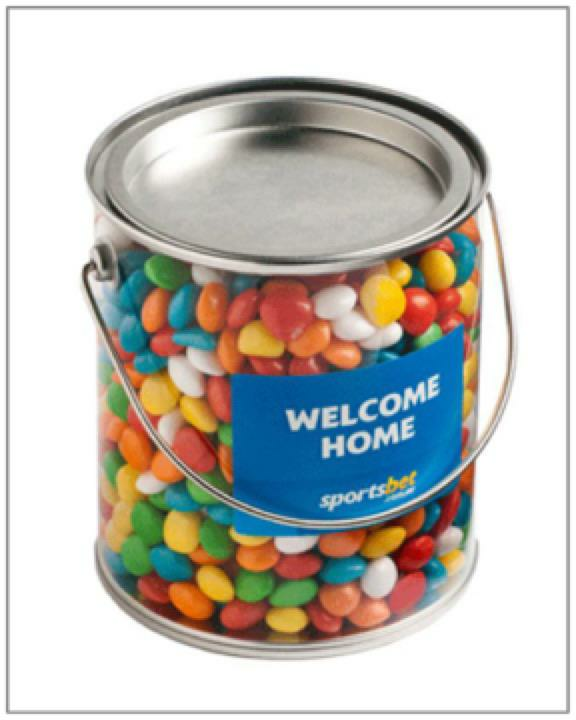 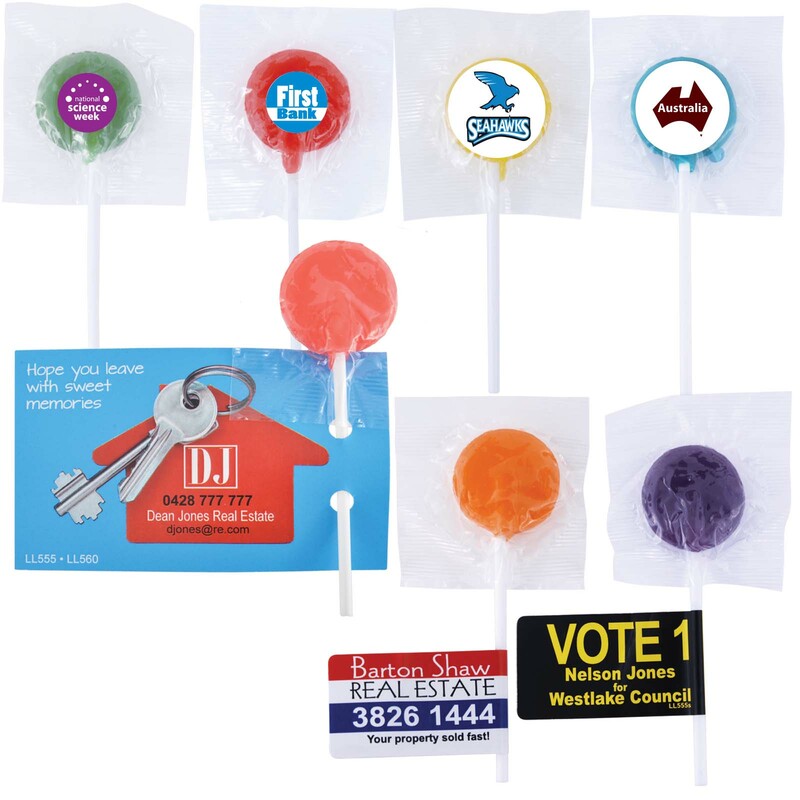 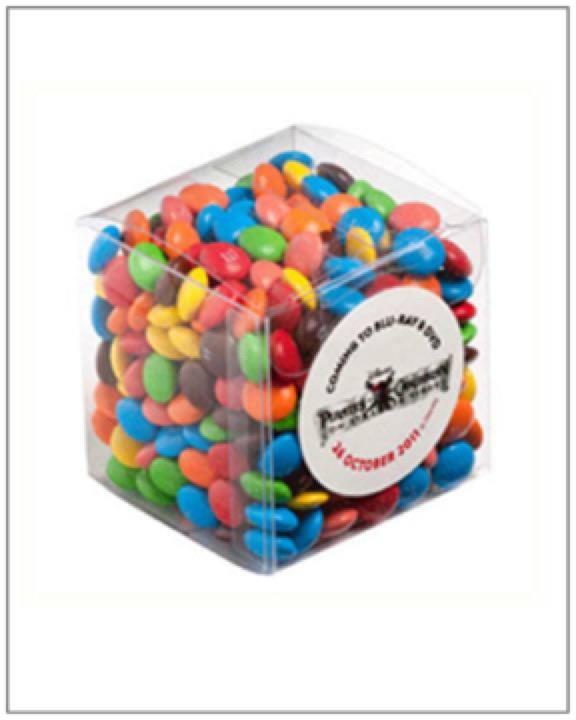 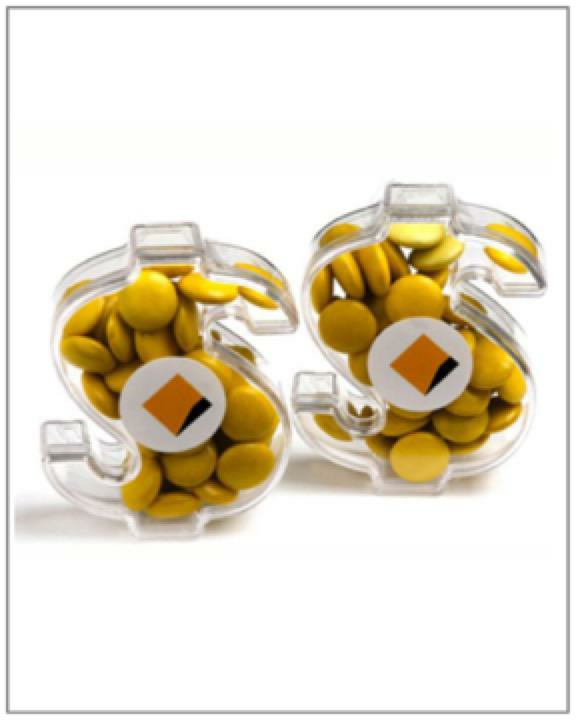 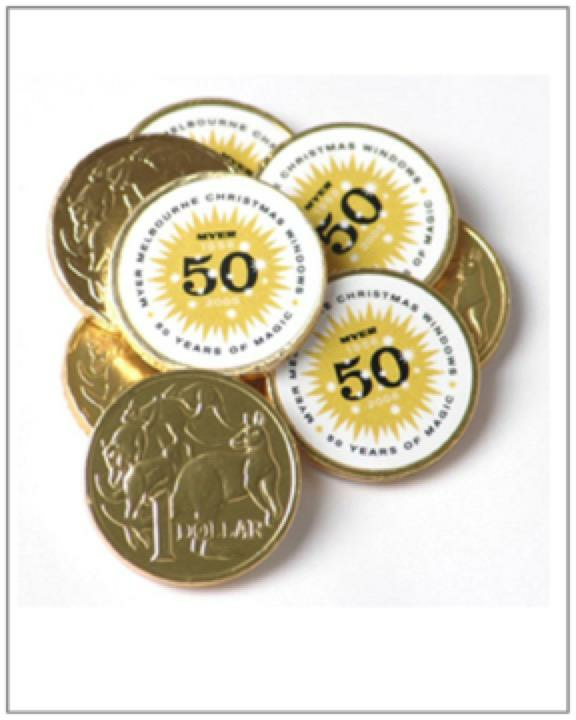 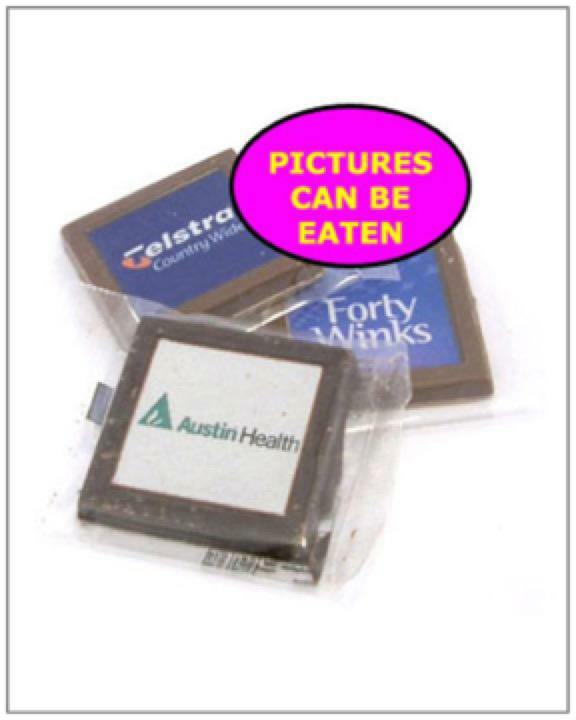 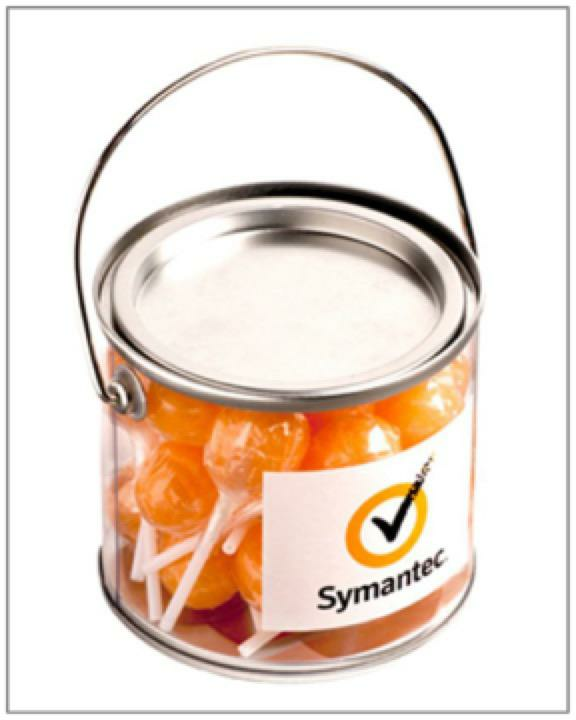 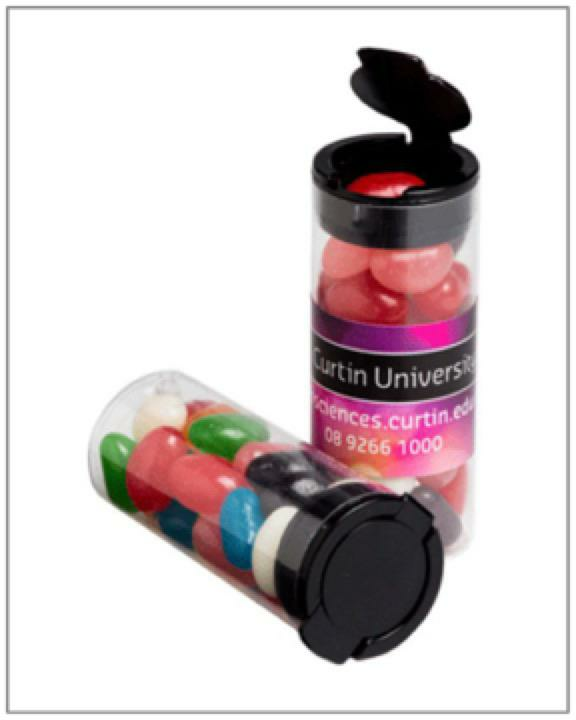 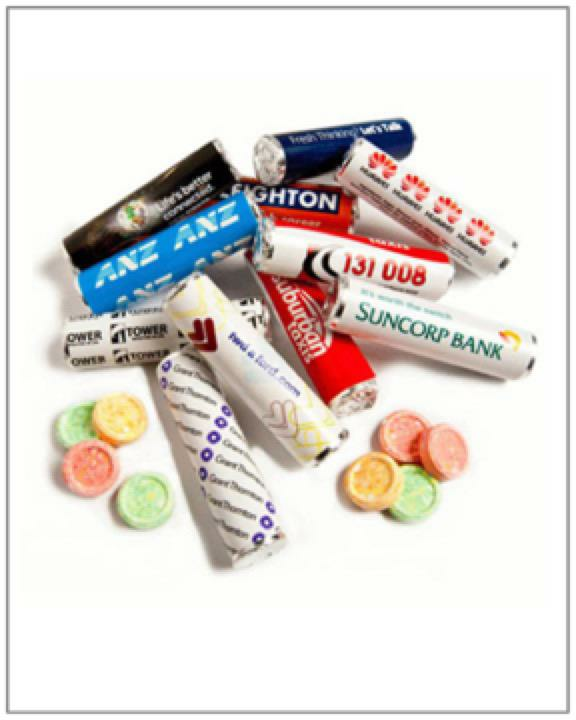 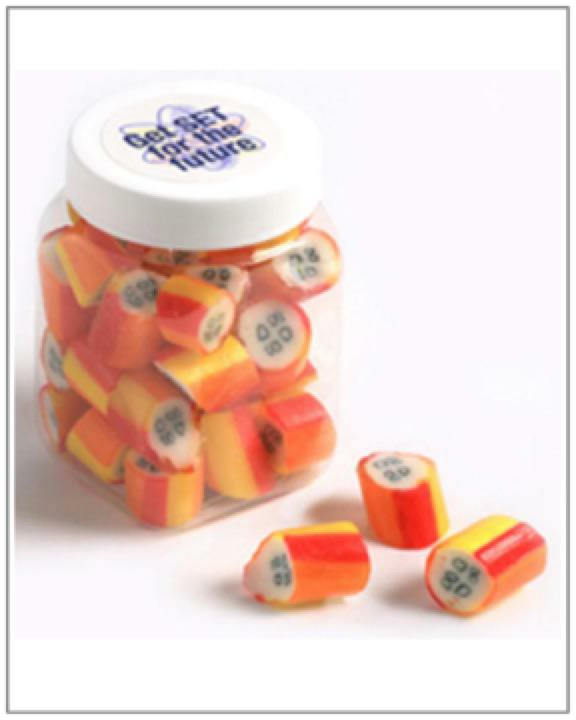 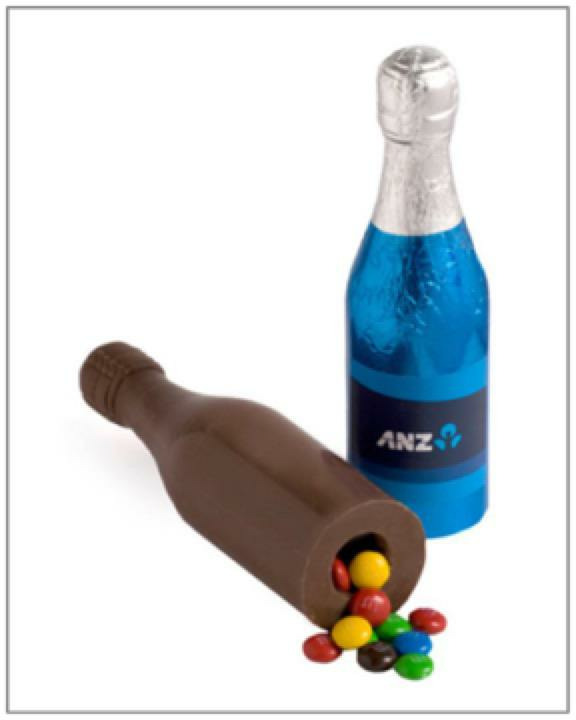 We can brand most of our promotional lollies with your log in full colour and supply Australia Wide.